The iPhone X is a fantastic mobile device. It has everything you would expect from Apple's latest and greatest, but maybe the battery life could be better. For years, the iPhone hasn't been known for lasting incredibly long on a single charge. 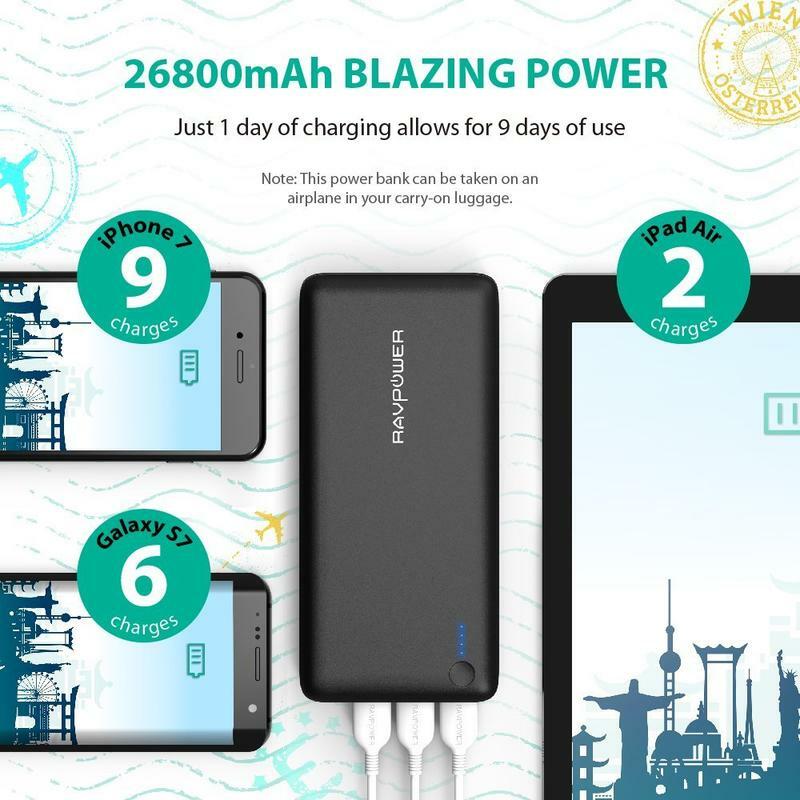 Because the iPhone X is no different than its predecessors in that regard, we recommend you purchase a portable battery. That way you're able to charge anywhere at any time, always having the juice to get things done. Here are some of the best portable chargers for the Apple iPhone X. 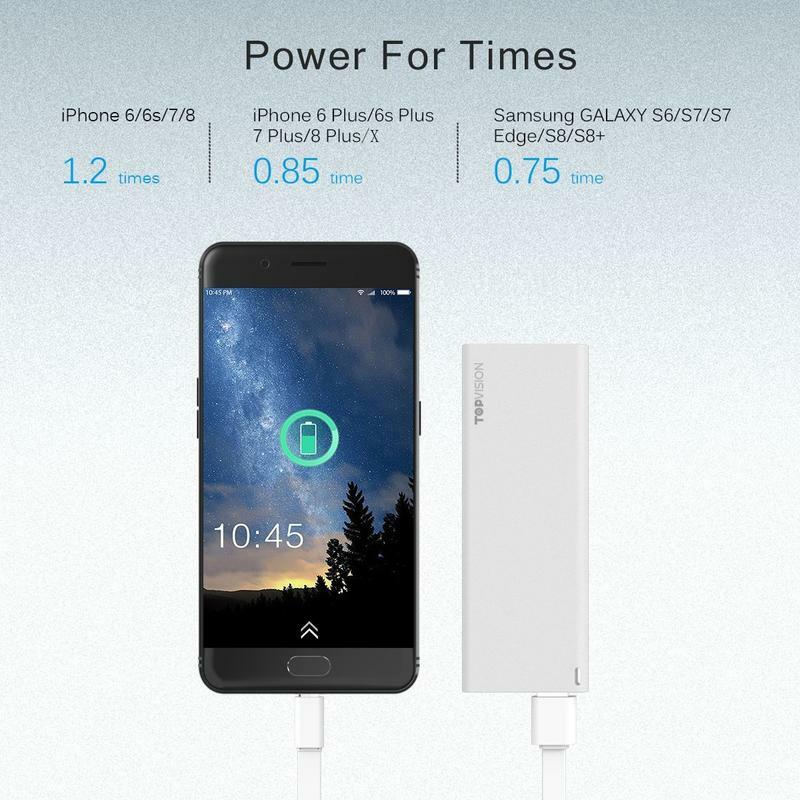 Its products aren't available everywhere, but Xiaomi does sell the Mi Power Bank Pro in North America. 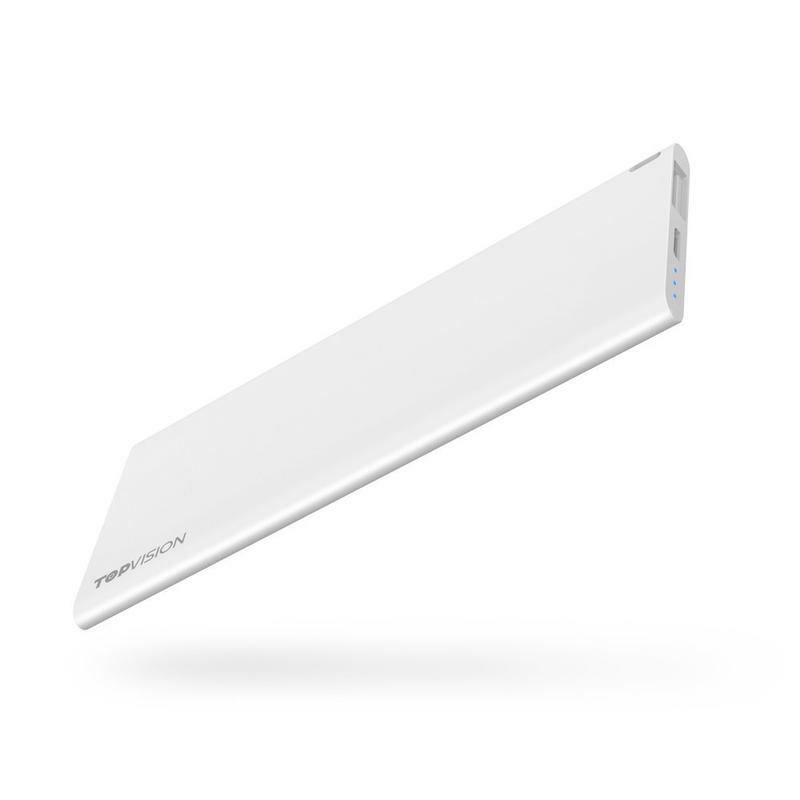 It's a 10,000mAh portable battery that includes the qualities you need from an accessory like this. 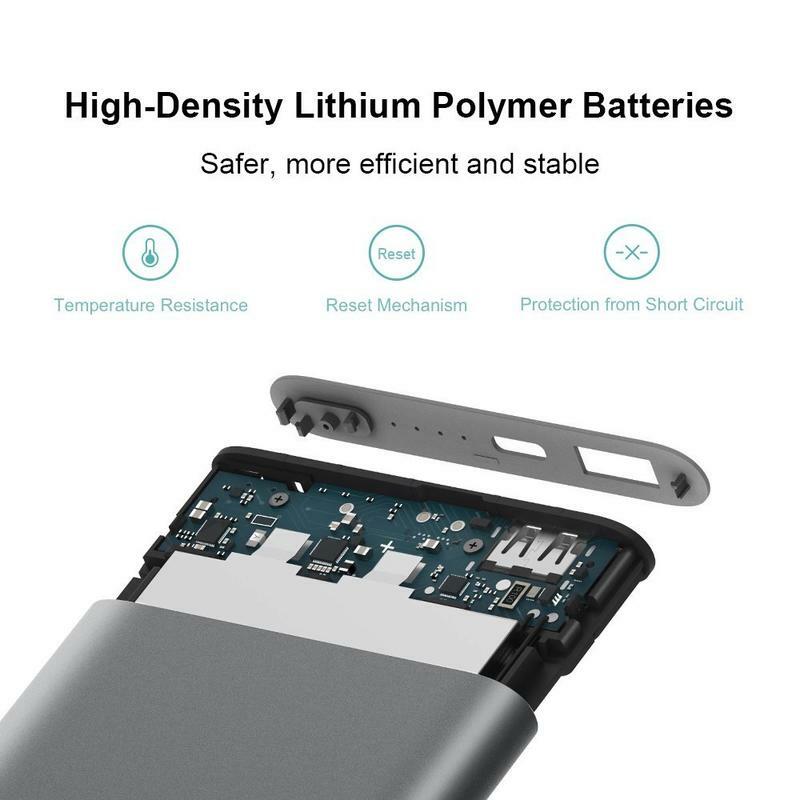 Xiaomi uses a double-anodized aluminum exterior to protect the high-density battery inside despite the entire body measuring just 0.49 inches thick. 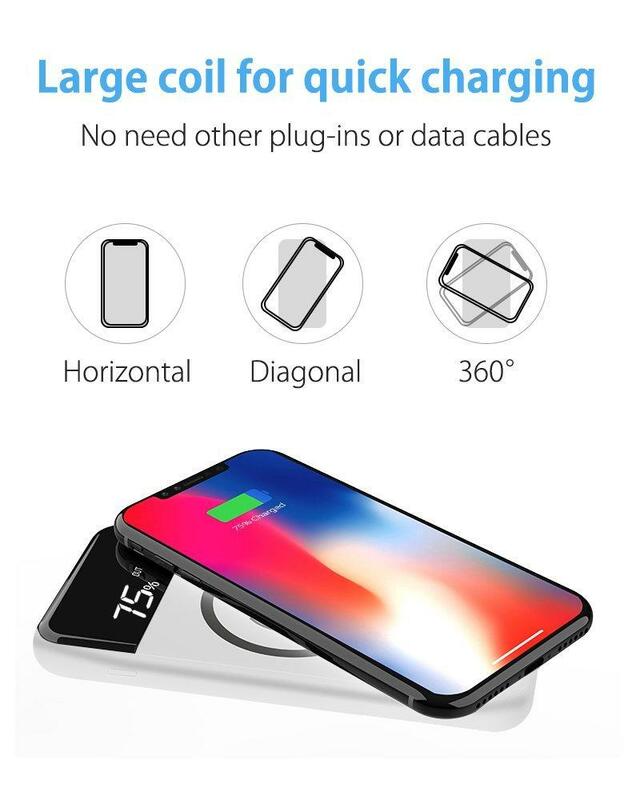 Each time the portable charger is at full capacity, you should be able to charge your iPhone X a smidge under four times. The USB-C port shouldn't deter you. That's only to charge the accessory itself. When you want to power your iPhone X, just grab whatever cable you have on-hand with a Lightning connector. 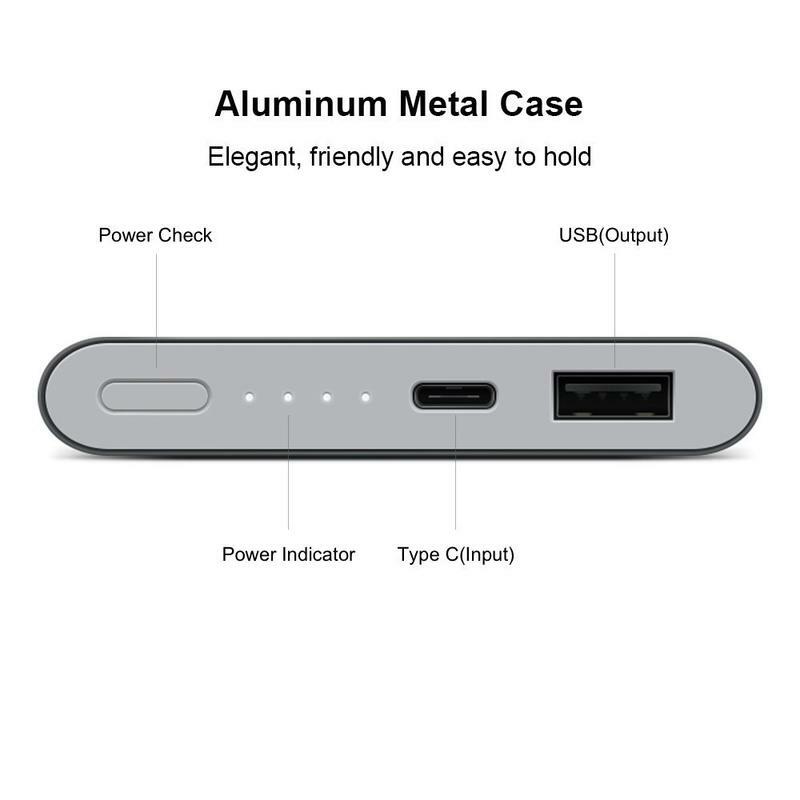 The Mi Power Bank Pro's output is a regular USB port. 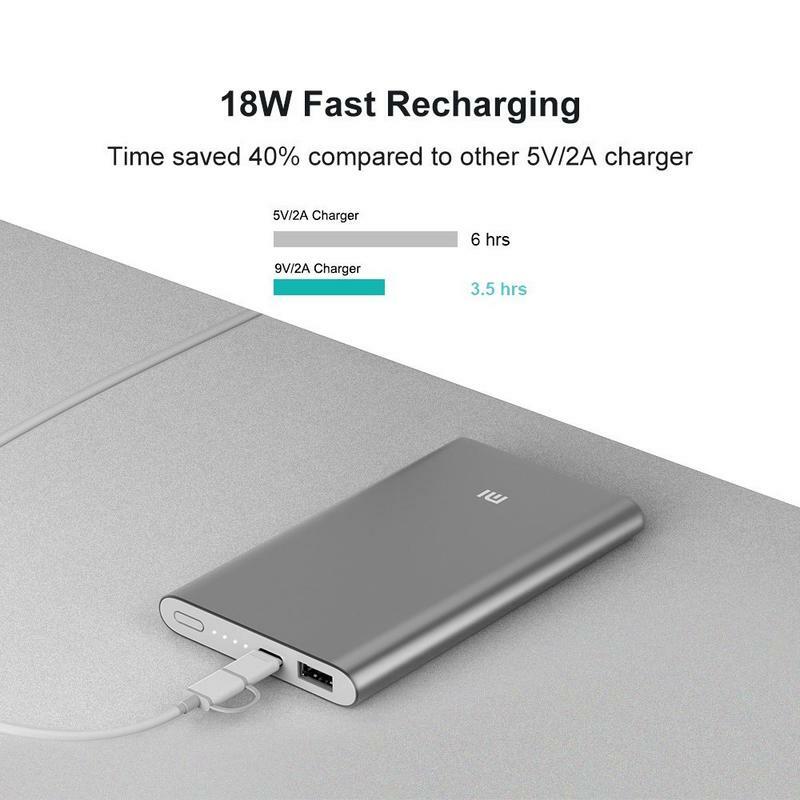 Xiaomi also put the Mi Power Bank Pro through a significant number of tests. 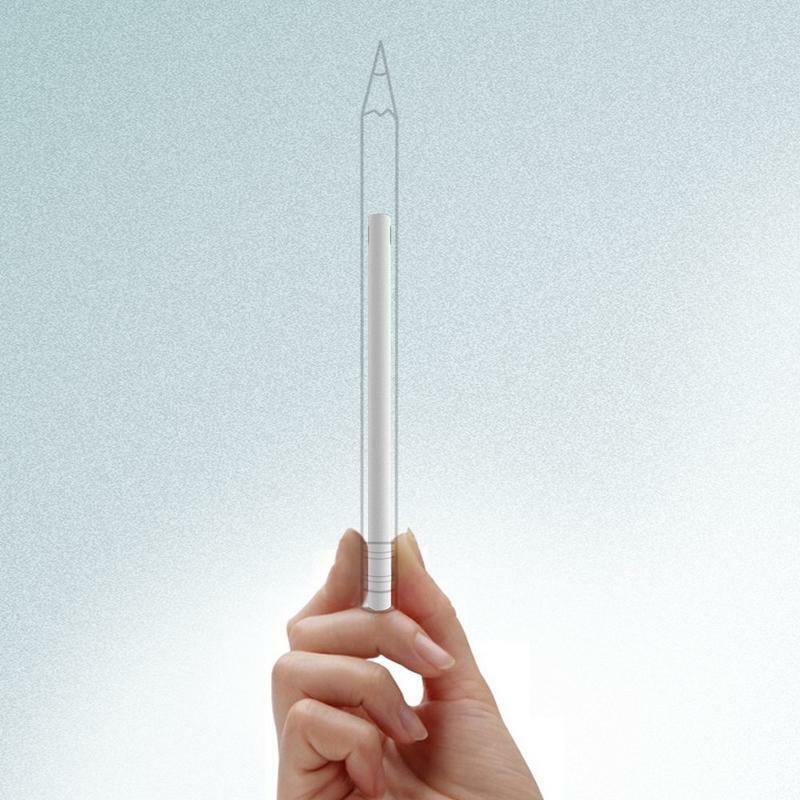 The company worked to implement nine layers of "world-class circuit chip protection" involving temperature and overvoltage. You paid a lot of money for the iPhone X, so don't leave it vulnerable to damage by going with an unreliable brand and accessory. 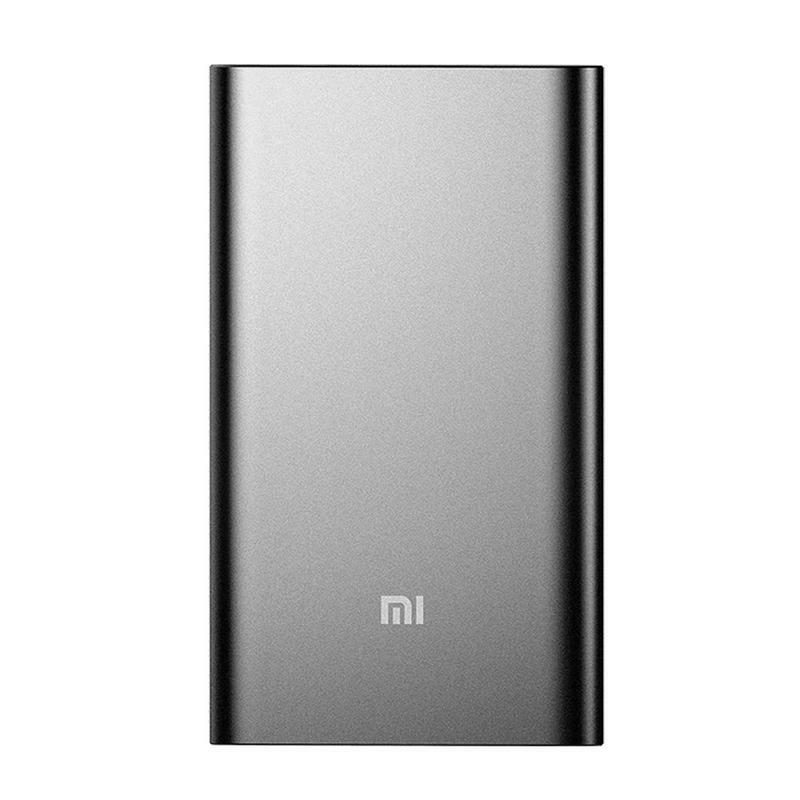 The Mi Power Bank Pro is strong, and it's not too expensive. RAVPower's been around for a bit. The brand makes any type of charger you can imagine, which is why so often you'll see the name come up near the top in search results. Its a welcome balance between quality and price that so many others seem to miss repeatedly. 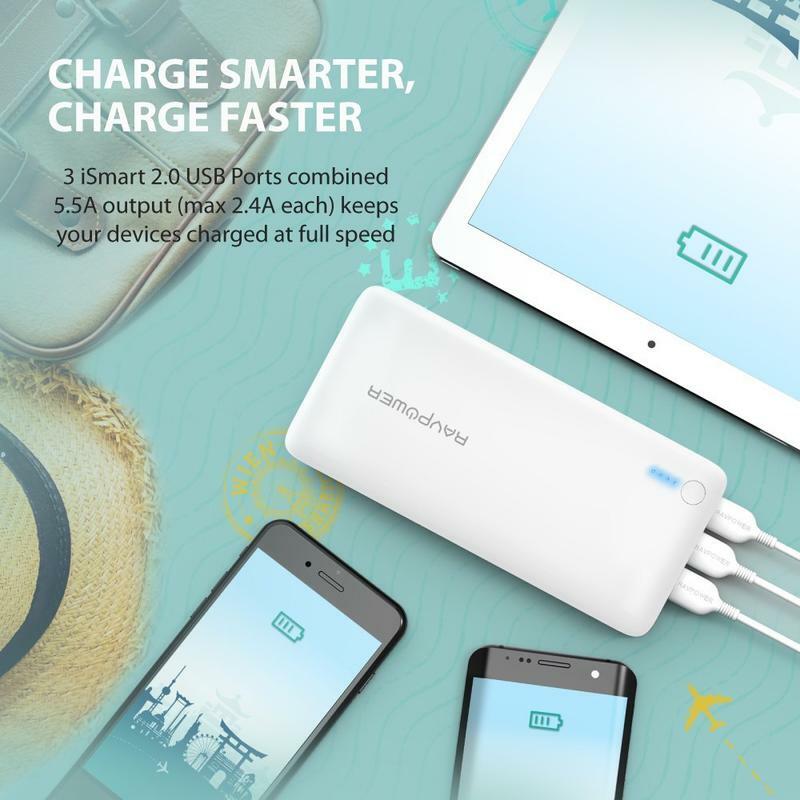 Take a look at its portable charger with a 26,800 battery. 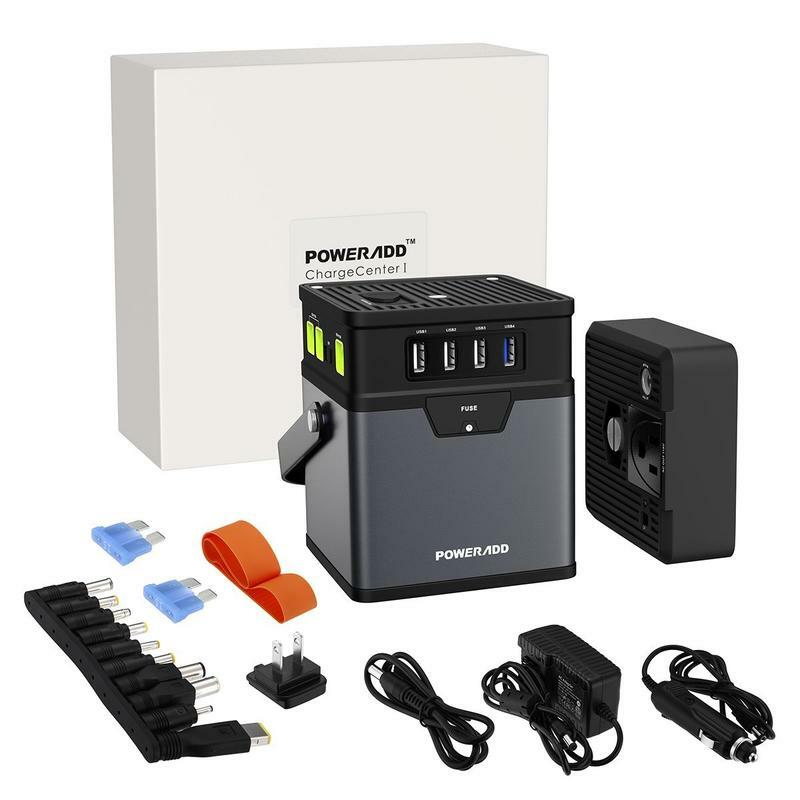 While you're getting a huge battery to charge mobile devices a few times over, it's not an overpriced accessory. 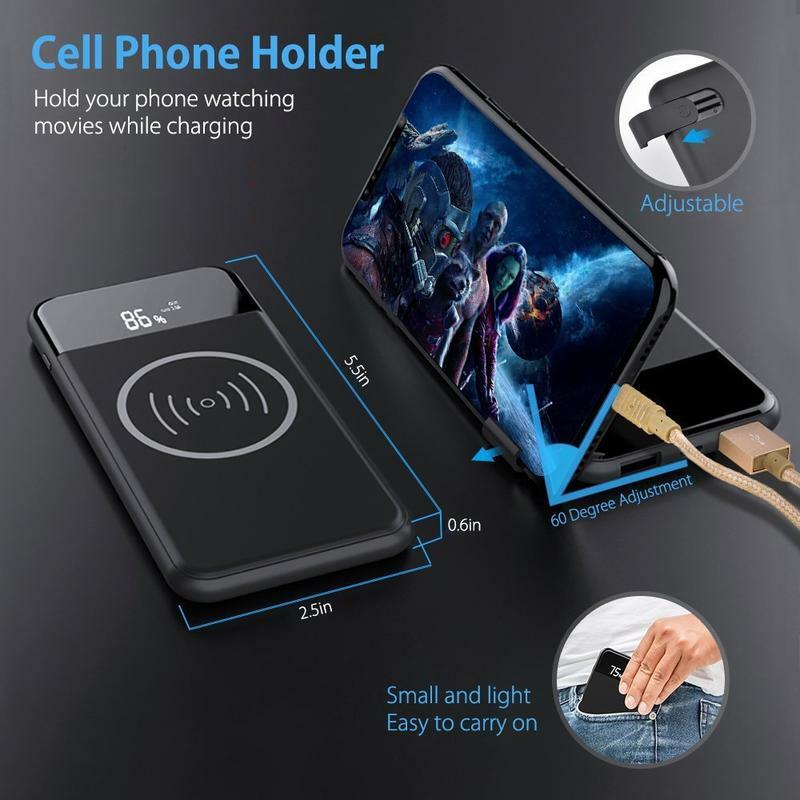 Your iPhone X will charge fast and smooth with this portable charger, but you have two additional ports to work with. That means your iPad or AirPods can charge alongside your iPhone with all of them getting equal attention. Charging from anywhere is useful. Now let's get rid of that mess of wires. Hokonui makes an accessory that's both a portable charger and a wireless charger. 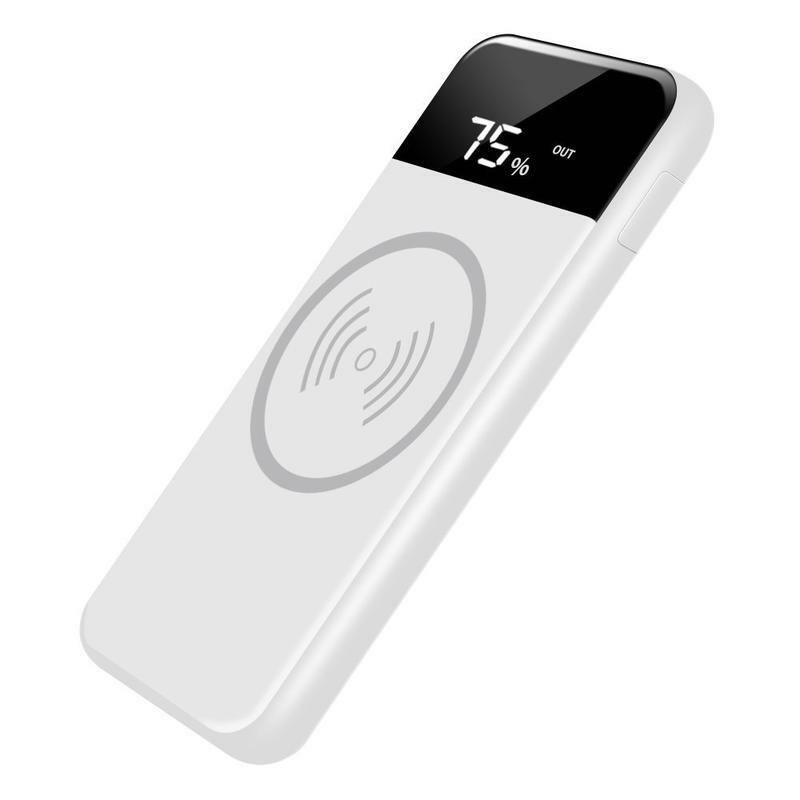 As you probably guessed, it's called a wireless portable charger. The iPhone X gets placed on top of a power-infused surface that's just like any other wireless charger. Beneath that surface, you'll find a 10,000mAh battery. 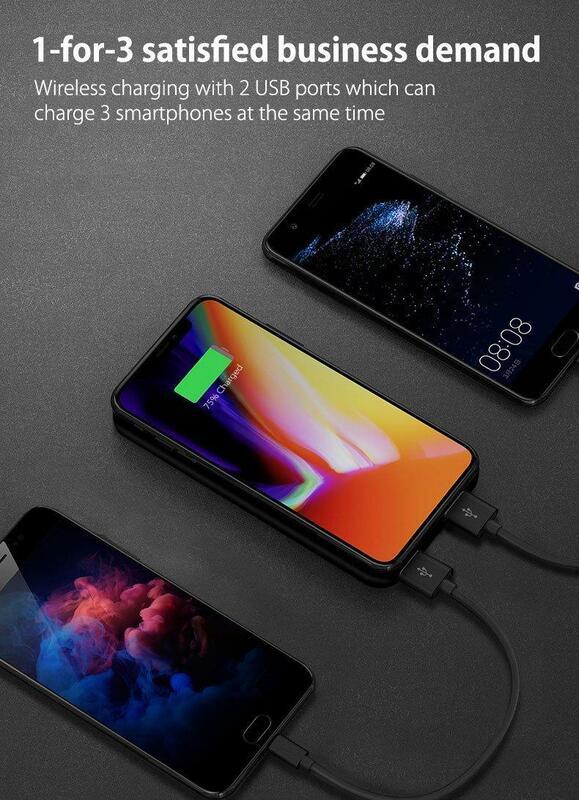 If the battery is charged, your iPhone X can be charged. But the accessory doesn't stop there. Hokonui also provided two additional USB ports to charge more devices. 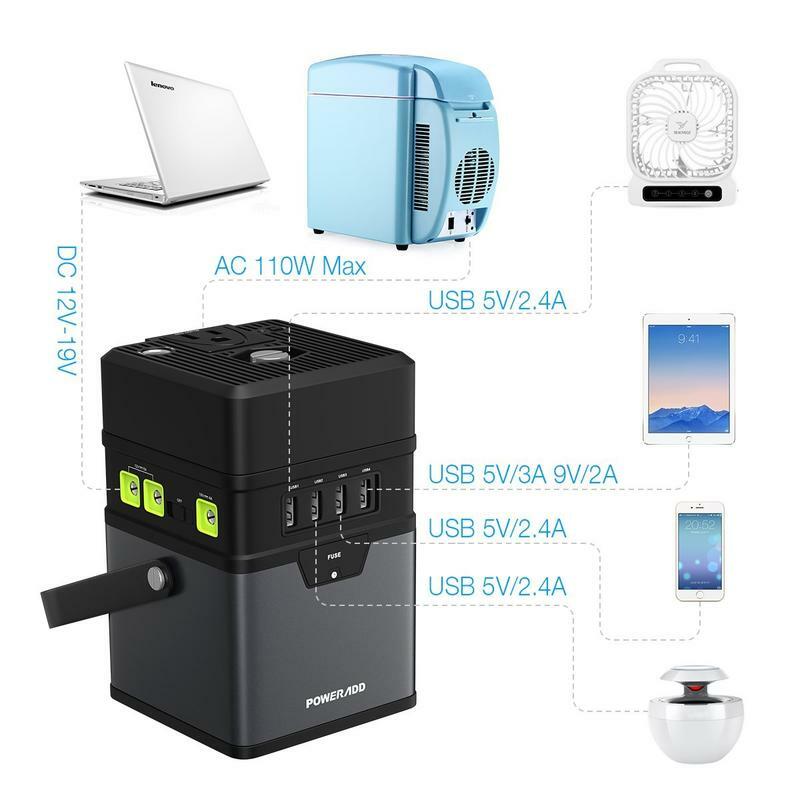 Whether it's an iPad or two Android devices, you can charge three devices at any given time. 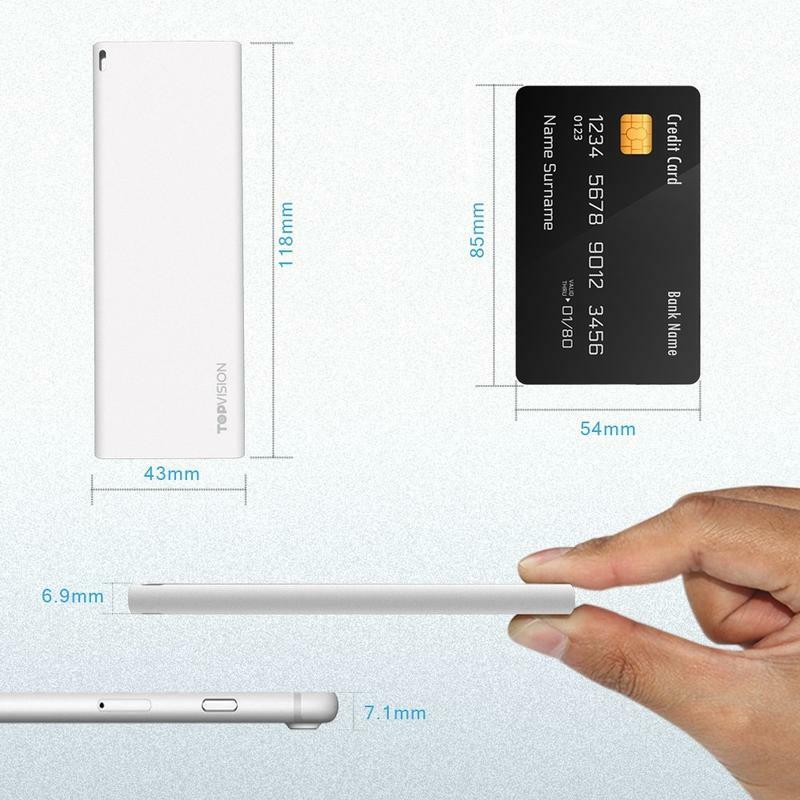 Poweradd makes a portable battery, just not one you can fit in your pocket or bag. 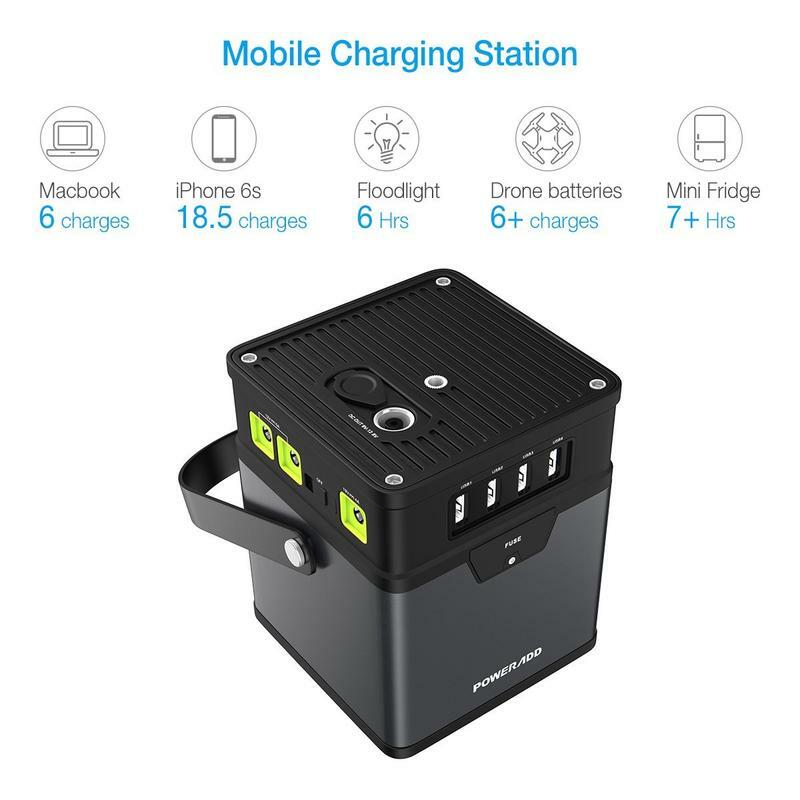 The ChargeCenter is a portable generator more than anything else. 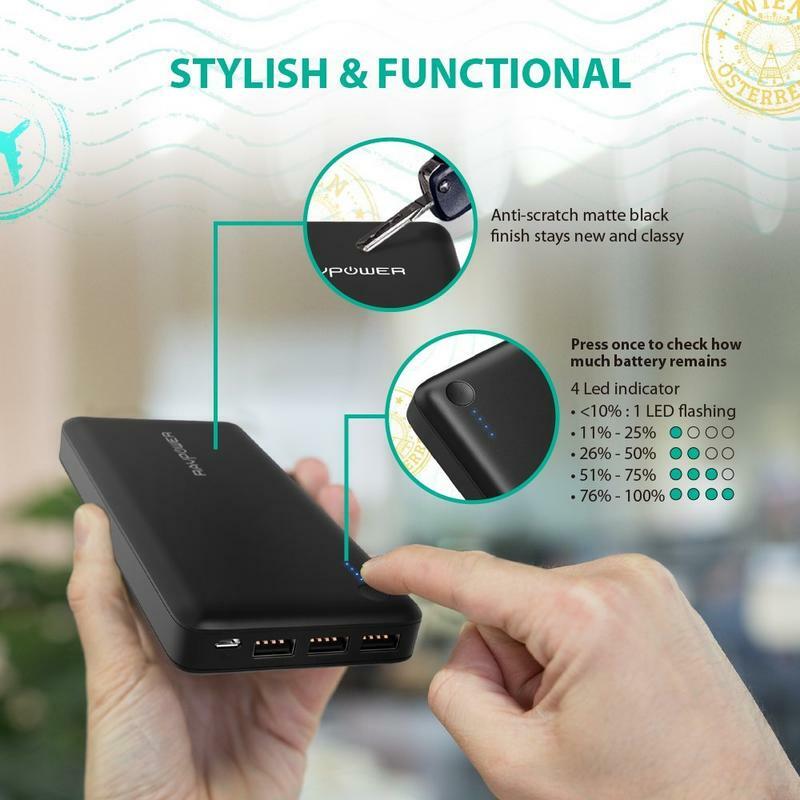 It has a 185Wh/50,000mAh battery that can charge devices likes phones and laptops while also giving power to fans and miniature refrigerators. 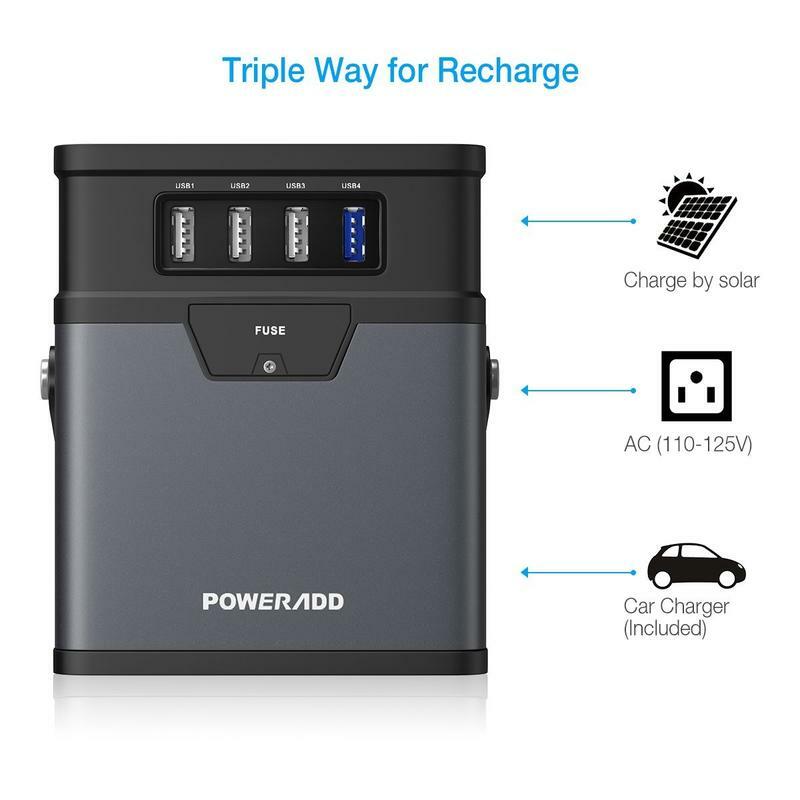 There are three output modes — a 12V car socket, a 110V AC outlet, and three USB ports. 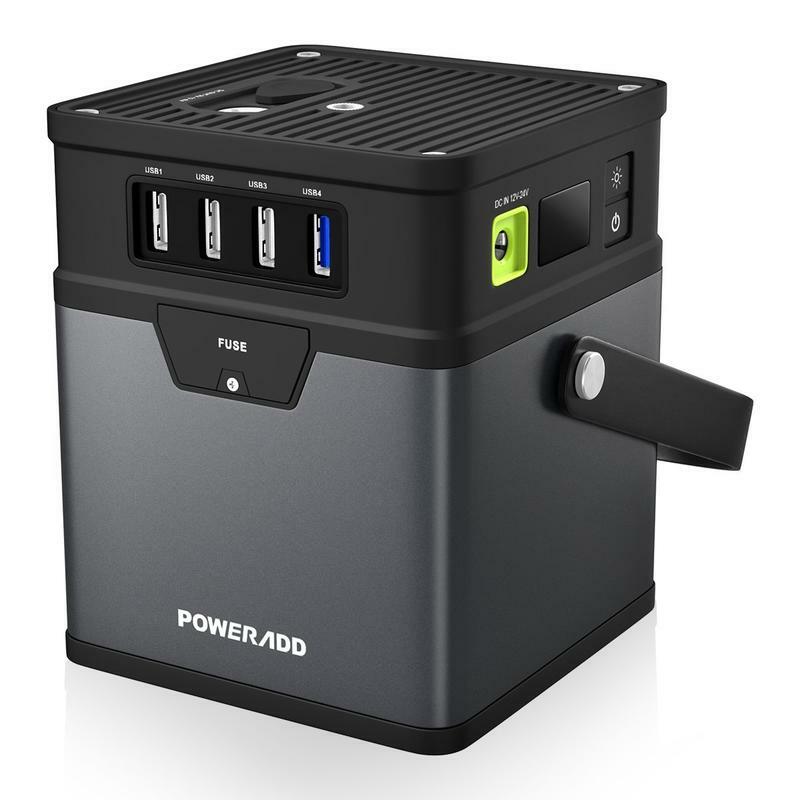 Poweradd also sells a unit with a battery doubling in size. Overkill? Maybe, but you can never be too safe when it comes to power. Next time you're at home and a storm rolls in to take out the area's electricity, you'll be wishing you had Poweradd's ChargeCenter. It's also useful for when you're camping in the wilderness and could use a few day-to-day items to maintain your sanity. Sometimes you expect a portable charger to actually be portable. If you're done carrying around those thick and heavy batteries, switch to TopVision's offering. The battery is on the small size, estimated to be 3600mAh, because the brand focuses on keeping the entire unit thin and light. So you're getting slightly more than a single charge but don't have to worry about lugging around a brick.